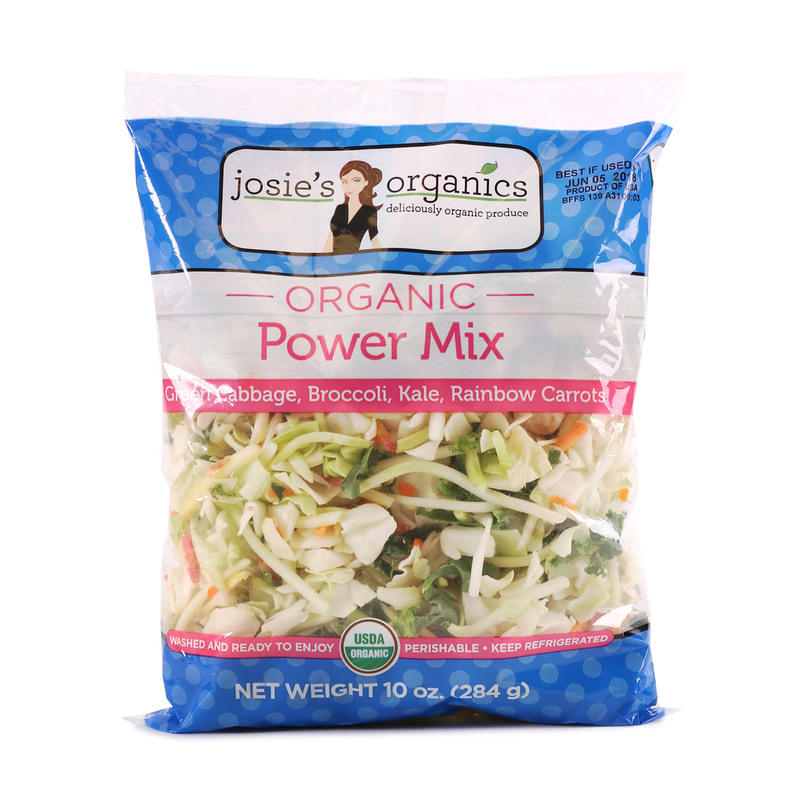 This Power Mix is a delicious mix of green cabbage, julienne-cut broccoli stalk, green kale, and julienne-cut rainbow carrots. With this unique blend of flavors and ready-to-use aspect, the possibilities to enjoy this mix are endless! 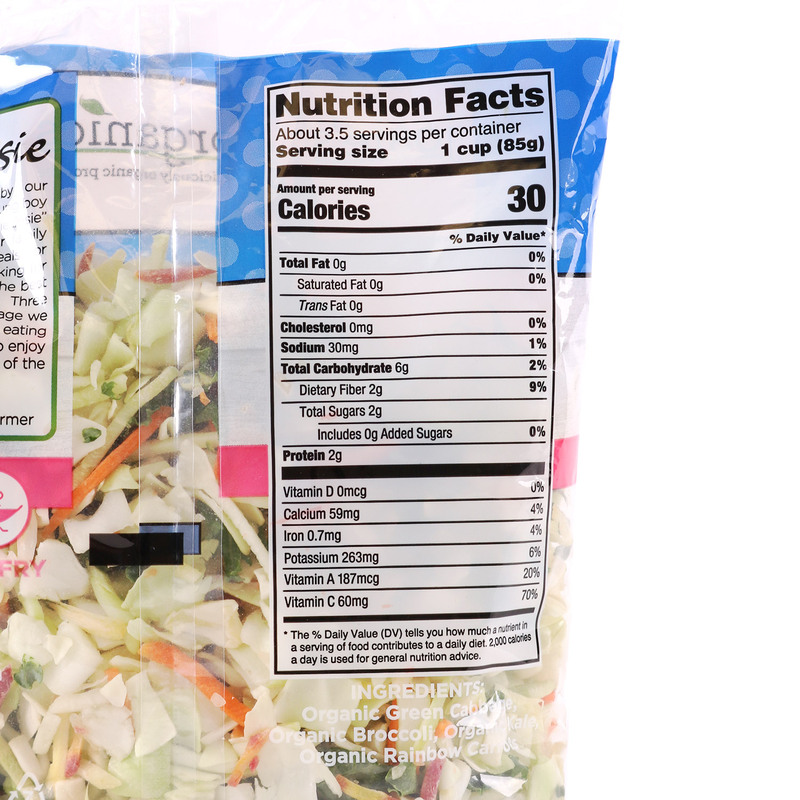 Using the Power Mix tossed in a stir-fry, added in a pasta salad, or served in a salad bowl will give your family yummy, healthy eating options.